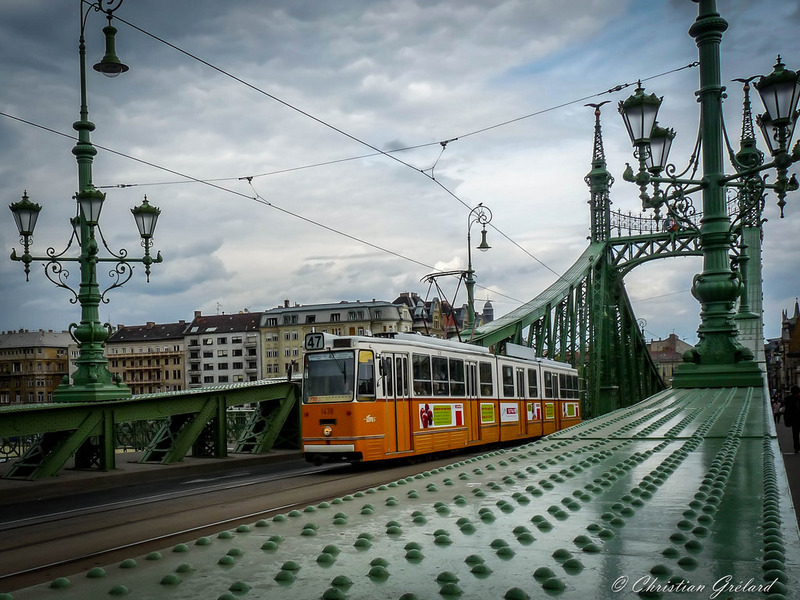 Continually passing by the clattering tram of Budapest, the Liberty Bridge is the second oldest bridge of Budapest after the Chain Bridge. It was built between 1849 and 1896 in a style that resembles the bridges in a suspended aisle, not just being the structural point of view. The green color of the metal and its decorations, including the magnificent illuminations make it truly a picturesque place. 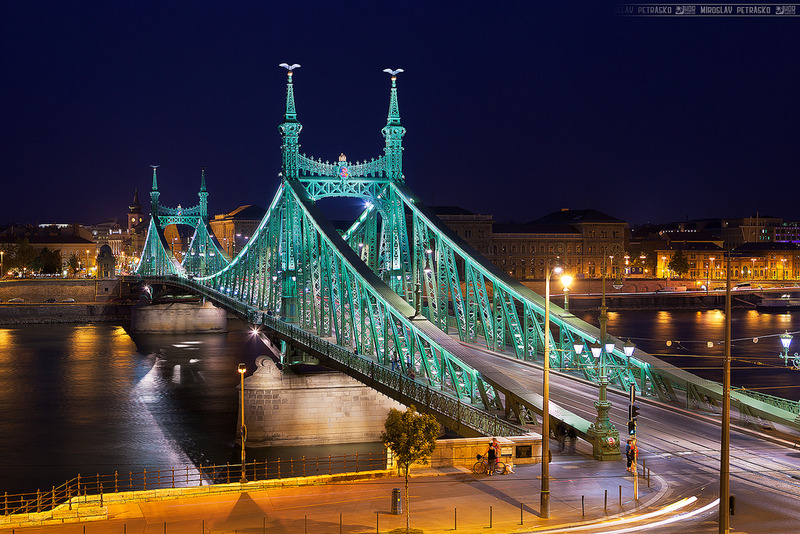 The bridge connects the two souls of the city, Buda and Pest, in correspondence of the Gellert Hill and the Central Market of Budapest. In its peak time, it made a swinging impression from the bridge to the walkway of the tram and the citizen traffic.